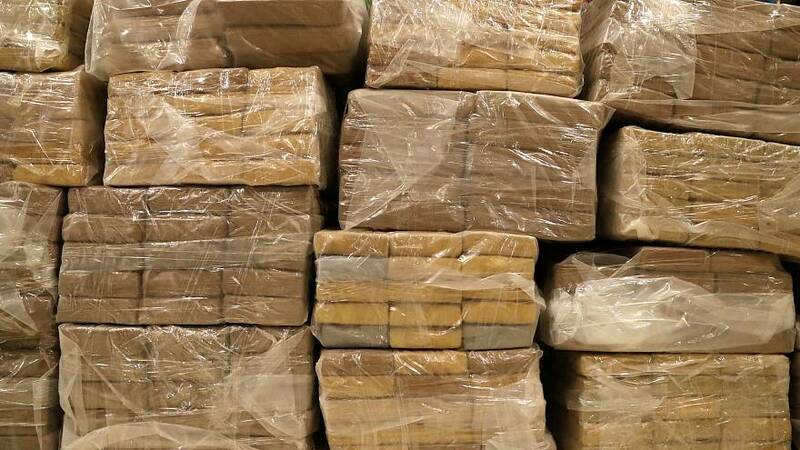 More than 130 kilograms of cocaine have washed on Romanian shores, prompting a massive police search operation that included helicopters and more than 300 officers on Romania's coast along the Black Sea on Sunday, police said. The search is unprecedented, the spokesman of the Constanta police, Georgian Dragan, told AFP. He added that it also involved a dozen boats and some scuba divers. The police urged local residents in Constanta not to open the bags of cocaine washing up ashore: they said the drug, believed to be 90% pure, could pose a danger to human health. The cocaine is worth hundreds of millions of euros, police said. A lot of cocaine has been found in Romania recently in other incidents. More than a tonne, in 36 separate bags, was found in a capsised boat in the delta of the Danube river last month. Another 200 kilos were discovered in the Black Sea on April 2, the police said. Local media Digi24 reported that the search on Sunday was covering 90 kilometres along the coastline.